Frank P. Phillips YMCA offers many services and programs in our indoor and outdoor pools. 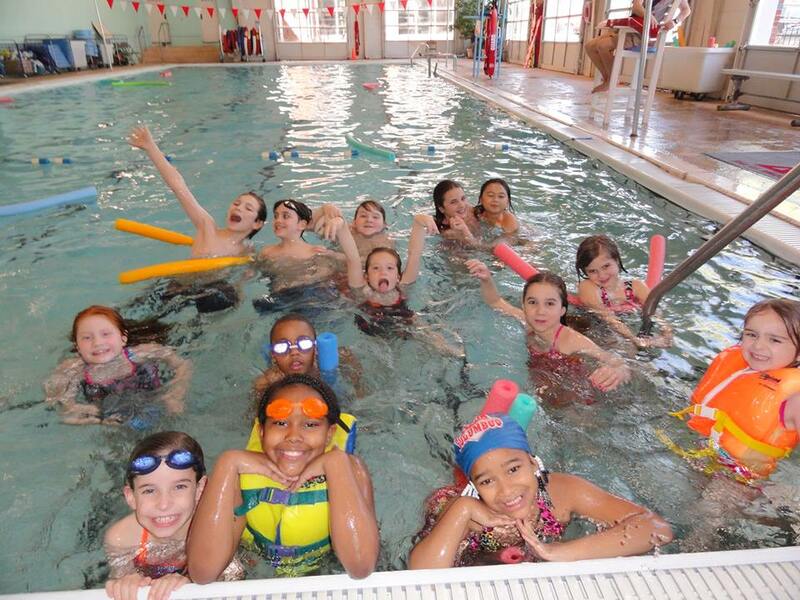 Swimming lessons are offered during the summer months at all locations. Lifeguard training through the Red Cross takes place every spring. 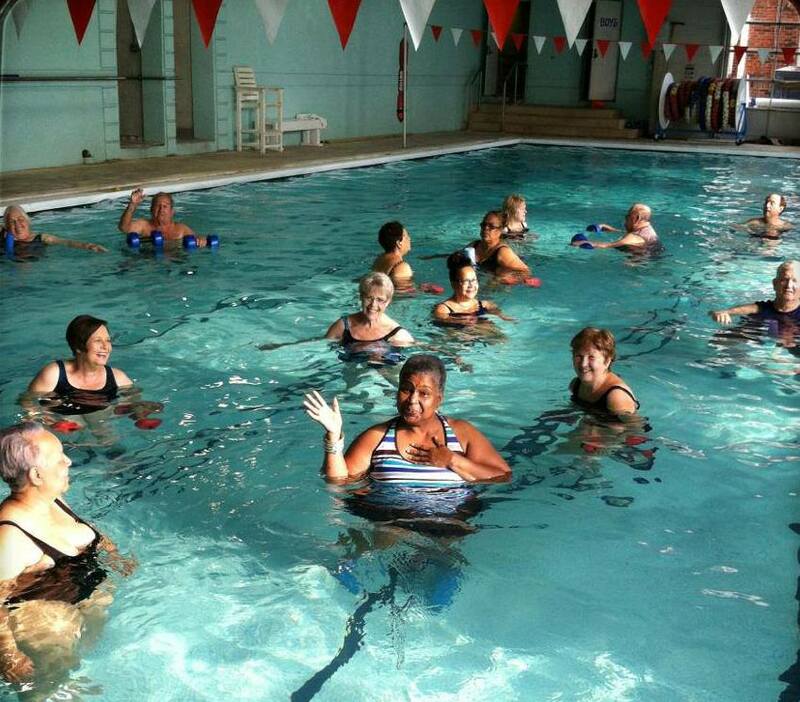 Water Aerobic classes are scheduled every week, year- round in our Downtown indoor, heated pool. Also, Arthritis Aquatic class and Parkinson's Aquatic Exercise class are available for those who suffer from these diseases. YMCA Swim Lessons provide developmental experiences that help participants build internal strength and positive values that guide their choices and decisions, all while having fun in the water! Both youth and adults gain a tremendous sense of self-worth when they learn to swim and improve aquatic skills. Water is a relaxing environment for effective exercise, skill development, stress release, and family fun. The Frank Phillips YMCA uses national aquatic program guidelines and certified instructors. For details, please call us at 662-328-7696 or visit a branch near you.